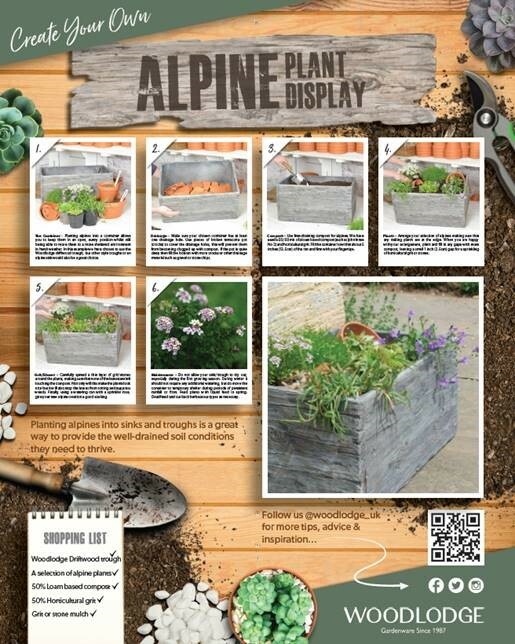 Woodlodge launched a new consumer engagement POS to inspire amateur gardeners at the recent Glee event. It is aimed to promote the ease of container gardening. 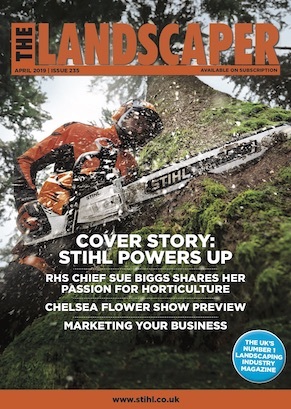 Those new to gardening often lack the horticultural confidence of the elder generation, with recent research stating that 70 per cent of people who have tried gardening for the first time became quickly disheartened and discouraged when plants died and well-intentioned gardening plans ended in failure. Team this with lack of time and space, would-be gardeners just don’t know where to start. Woodlodge look set to change this perception with the launch of new consumer engagement boards, which were seen for the first time at Glee. 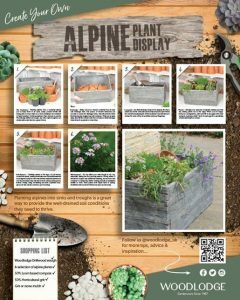 The colourful and striking POS boards will encourage and inspire first time and expert gardeners alike to get into container gardening. The visually attractive and jargon-free informative boards will improve shopping experiences, leaving the consumer empowered to try to replicate the ideas in their own gardens.